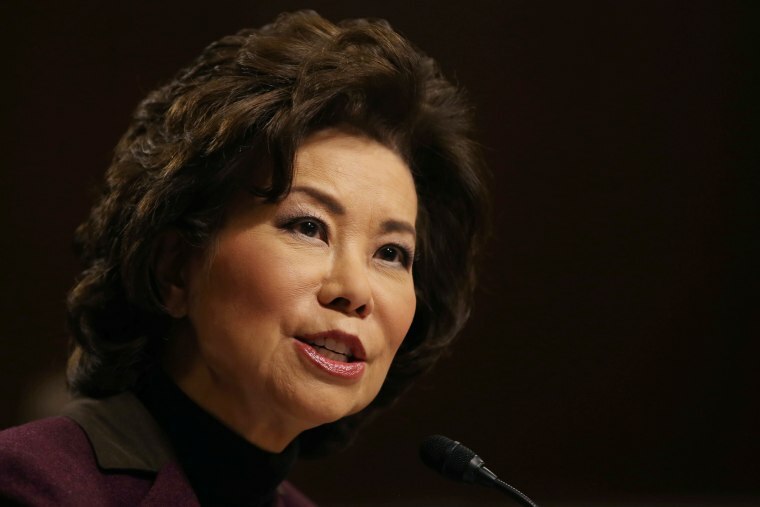 U.S. Secretary of Transportation Elaine Chao said Tuesday that "of course" she has her own "me too" story, referring to the hashtag women have used to voice their experiences with sexual harassment or assault. Chao declined to identify the individual or offer specifics, noting that "the person is still here, still around." 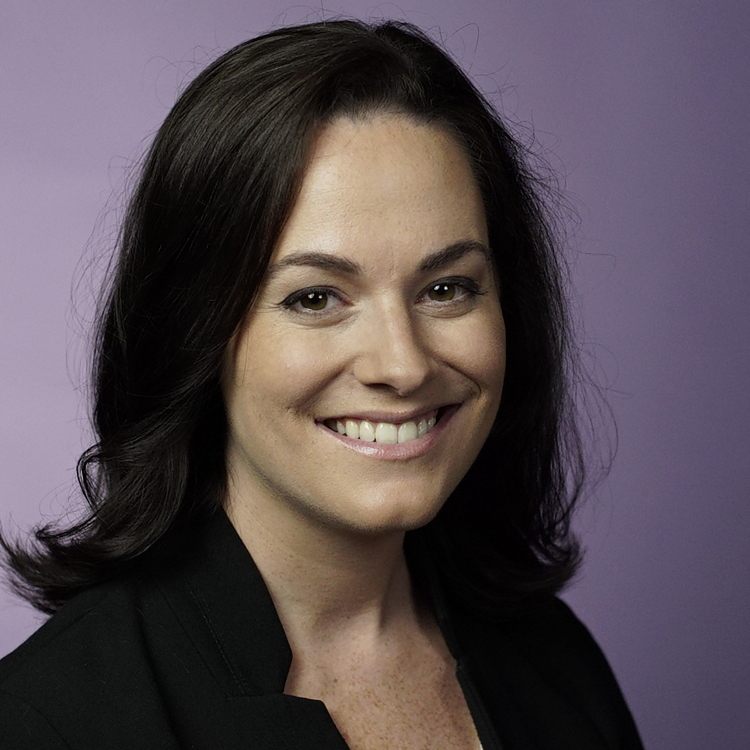 She advised women to move past incidents of harassment, but help others. "This is an important lesson. You know, you will go through difficulties in your life. And I hope you will all triumph. And when you triumph, you need to — you need to help others along the way," Chao said. "And it’s not worth my while to go back and revisit those negative moments. I will fight for other women. And I will stand up for other women. But of your own — you got to let it go. Because otherwise, it is too corrosive. It is too negative and it does you a double injury. Because it holds you back." Chao is perhaps the highest-ranking official to speak of her experiences with sexual misconduct amid a sea-change movement against it, kicked off in October with the explosive New Yorker report on Harvey Weinstein, the Hollywood producer who stands accused of sexually harassing or assaulting dozens of women over multiple decades. Women responded with an avalanche of stories detailing their own experiences with harassment — often in the workplace — using the #MeToo hashtag on social media. Meanwhile, a slew of powerful men have lost their jobs due to specific allegations. Chao served for eight years as the secretary of labor in George W. Bush’s administration, where she was the first Asian-American woman to be appointed to the cabinet in U.S. history. She’s worked for corporations including Wells Fargo and policy groups such as the Heritage Foundation. She is married to Senate Majority Leader Mitch McConnell. President Donald Trump has spoken out selectively about incidents of sexual harassment. He criticized Democratic Sen. Al Franken of Minnesota, who has been accused of groping women. (Franken has apologized, though he has said he does not recall all but one of the incidents.) But in Alabama, he endorsed Republican Senate candidate Roy Moore, who has been accused of sexual assault and pursuing girls as young as 14, noting that Moore denies those allegations. On Tuesday, the president reiterated his support for Moore, telling reporters, "I think he's going to do very well" in Congress. The White House maintained in October that the number of women who have accused the president of sexual misconduct are all lying. Trump himself forcefully denied accusations that surfaced during the 2016 campaign. "We’ve been clear on that from the beginning, and the president has spoken on it,” Press Secretary Sarah Huckabee Sanders said.